Manchester City's higher finish in the Premier League last season could impact Manchester United's Champions League quarter-final fixture. Manchester United's Champions League quarter-final clash could be changed to accommodate rivals Manchester City. The draw for the last eight takes place on Friday and UEFA has confirmed that if both sides are drawn to play at home in the same week, United's tie would have to be reversed. 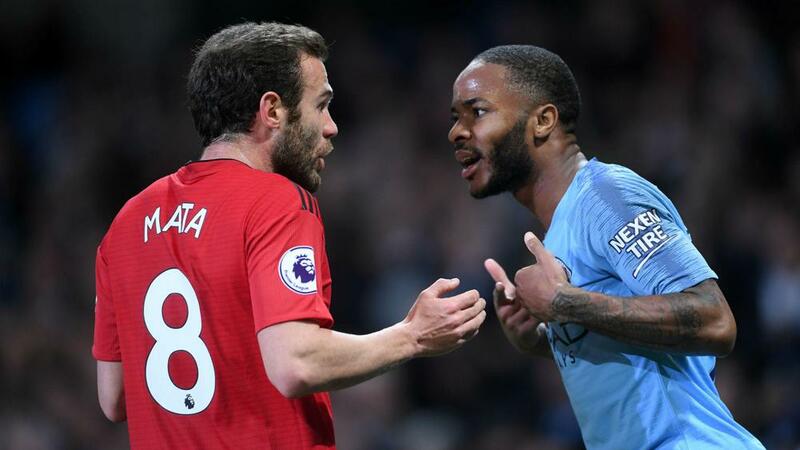 UEFA said the decision was informed by both clubs and the local authorities, who do not want the Manchester teams to play at home on the same or consecutive nights. UEFA's Club Competitions Committee principles state the team that finished lower in their domestic league the previous season has to have their game switched in such circumstances. The same rule would apply should both teams progress to the semi-finals. United finished as runners up in the Premier League in 2017-18, 19 points behind champions City. The two sides are joined in the last eight by fellow English clubs Liverpool and Tottenham, as well as Ajax, Barcelona, Porto and Juventus.